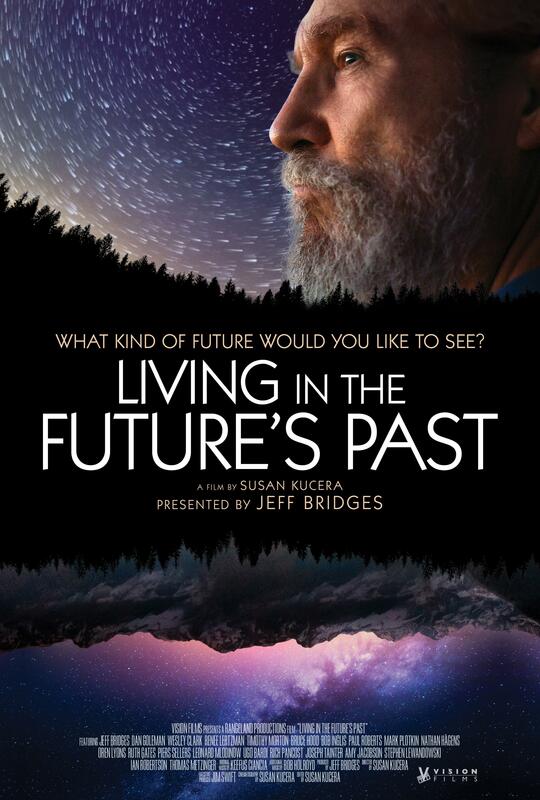 This Thursday, October 11, Carbondale’s Crystal Theatre will feature one of the first public screenings of Jeff Bridge’s new climate documentary Living in the Future’s Past thanks to local nonprofit Solar Rollers. KDNK’s Raleigh Burleigh caught up with Solar Rollers founder and director Noah Davis to learn more. Local nonprofit Solar Rollers empowers students with STEM education, emphasizing science, technology, engineering, and math, by building and racing solar-powered, remote-controlled cars. The organization is now expanding in Nevada thanks to a grant from Tesla Motors. KDNK’s Raleigh Burleigh spoke with founder and director Noah Davis to learn more.